Established in 2012, SouthcoastIT is the #1 Managed IT Services Provider based out of Orange, California delivering Managed IT Services to the top organizations in Orange County. We offer cost-effective solutions to help businesses secure and operate IT infrastructure using our advanced remote service tools, proactive maintenance schedule, and highly skilled technicians. Our team of trusted professionals will manage and efficiently update your IT systems to help ensure your business is always up and running. Serving Small and Medium sized businesses and organizations throughout Orange County, SouthcoastIT is able to deliver Managed IT Services to it's diverse client base using phone, e-mail, and face-to-face support methods. We work to improve our clients businesses by effectively giving their employees the tools and resources that they need in order to recieve the best technical support possible. What sets us apart as an MSP? 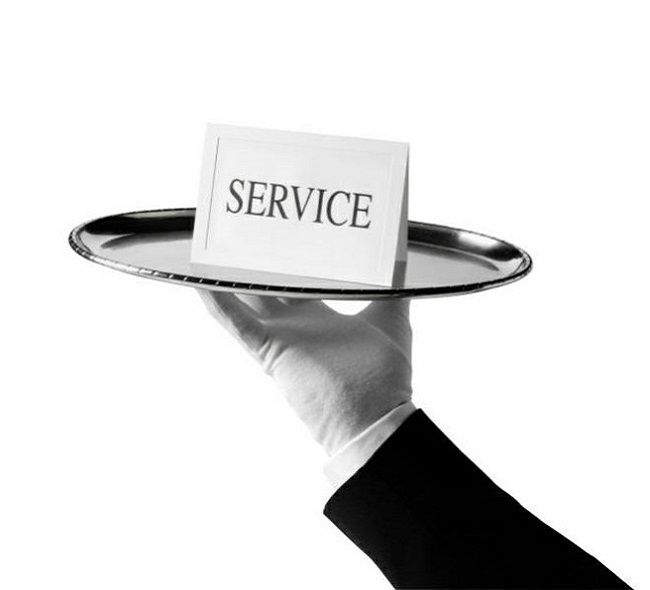 Our White Glove Hands On experience - Our services have been consistently ranked #1 by our clients and others since 2012. Serving clients of all sizes is what makes us different. We can effectively scale our team to help match your business needs and staffing requirements to help you grow. Our team of professionals are some of the most knowledgeable in the industry in all of the major outlets of the IT industry from Systems, Networking, and Hardware to Security and Software.